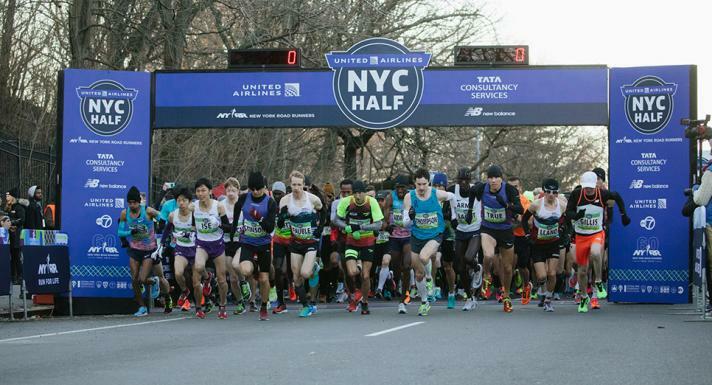 The NYC Half Marathon helped prove the bonded-cellular concept for live coverage of events. 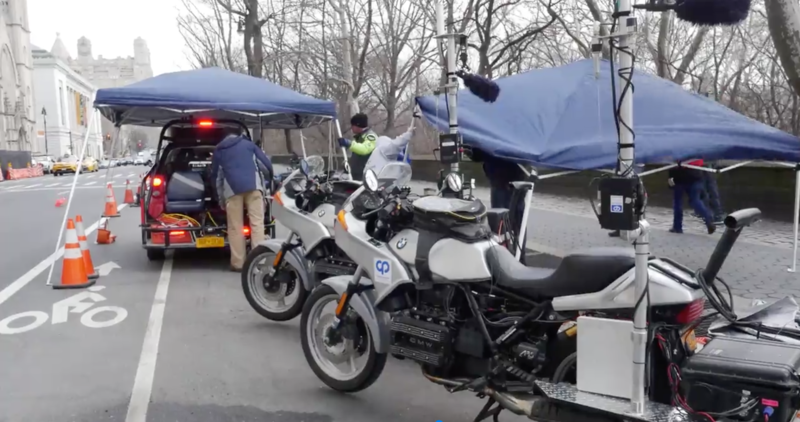 “We built the Smart Car for [last year’s] full marathon [in New York City], and we did traditional bonded-cell and traditional COFDM off the car,” explains CP Communications CEO Kurt Heitmann. “This year, for the half marathon, we changed and went to 4K. We created a partnership with Mobile Viewpoint — they are part of the Triple Group in the Netherlands — and we came up with a 4K solution for both bonded-cellular and traditional COFDM coverage. 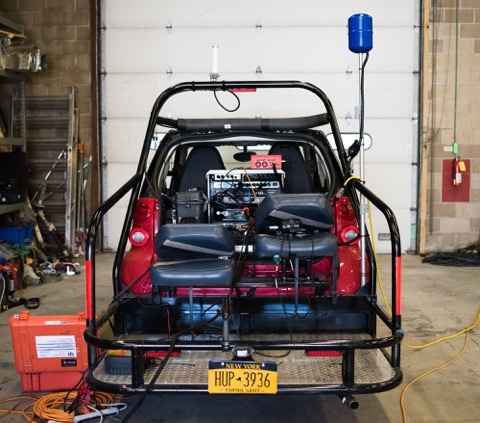 A Smart Car used 4K bonded cellular and a 4K COFDM Smart Car to cover the race and featured a full IP communications network.